Map of Schools in the Del Sur Area with School Rankings. 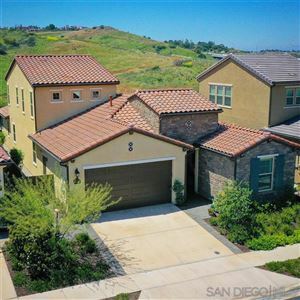 When looking for a new home, planning to buy real estate or considering moving to any North County San Diego community such as Del Sur, it is important to understand the quality of the schools and the proximity to the schools your children could be attending. This helpful map from Greatschools.org is a great resource for learning about the Del Sur area public and private schools. Be sure to read “Choosing a Home in North County San Diego’s Best School Districts” on this site.